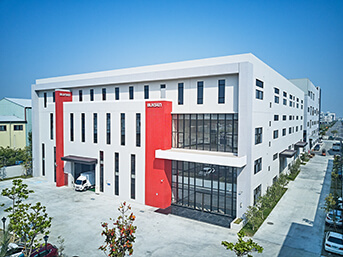 Factory Introduction - BLIKSEN CO., LTD. 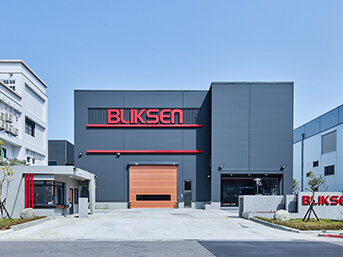 The home base of BLIKSEN was officially opened in 2015. 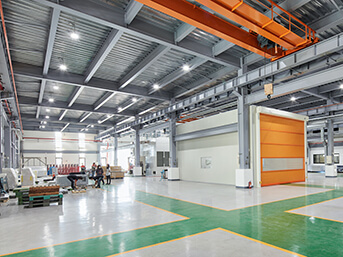 The operating department covered include management, technical, laser cutting, bending, welding assembly and quality management. 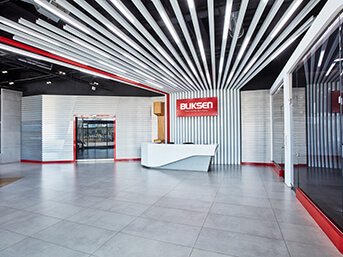 It is the main processing and management core of BLIKSEN. 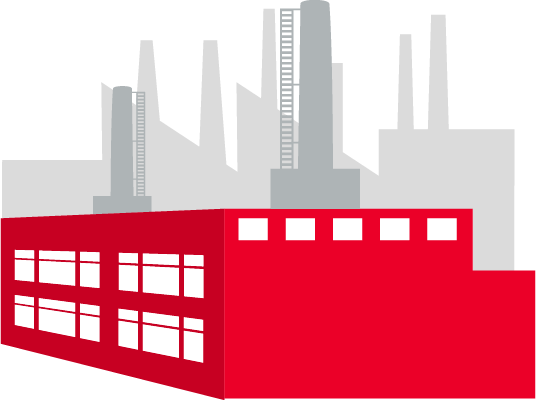 The second factory is only 2 minutes drive from BLIKSEN. 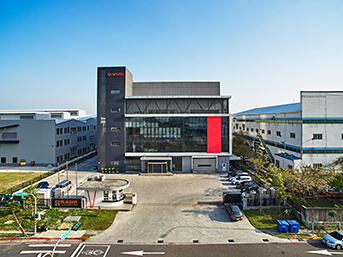 It is also located in Yongkang Science and Technology Park. 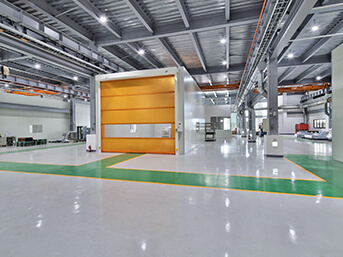 It is responsible for the powder coating of sheet metal products, including preprocessing, powder painting and bake-out. The BLIKSEN third factory is located directly behind the BLIKSEN headquarter. 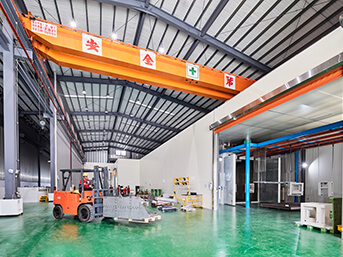 The connection between the two factories has thus saved a lot of time for workpieces to be transported. 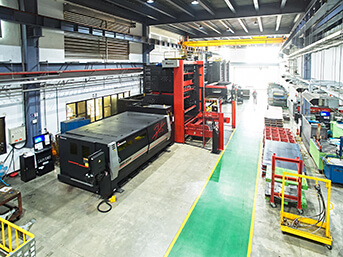 The plant has approximately 53,374.76 sq ft. and is spacious enough to facilitate the welding, assembly and inspection of large workpieces.